With help from a team of industry experts, we set out to decode the themes that are set to dominate interior design in 2017. Praising it for its “vitality of nature and new beginnings,” Pantone announced Greenery as its color of the year for 2017. “The more submerged people are in modern life, the greater their innate craving to immerse themselves in the physical beauty and inherent unity of the natural world,” the brand said. 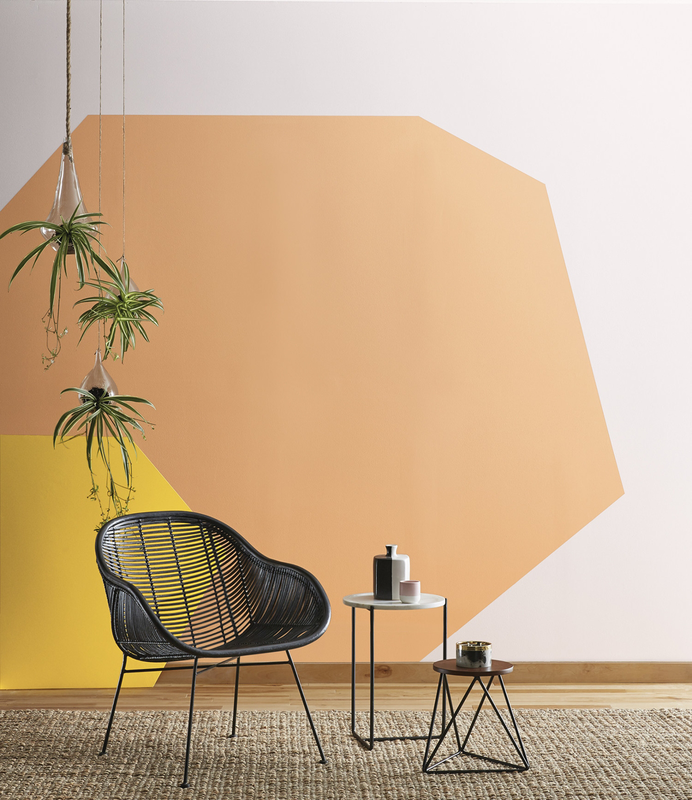 The shades in Valspar’s 2017 palette are all drawn straight from the natural landscape; a botanical yellow green, terracotta, apricot, and warm stone gray are four of the 12 curated colors. 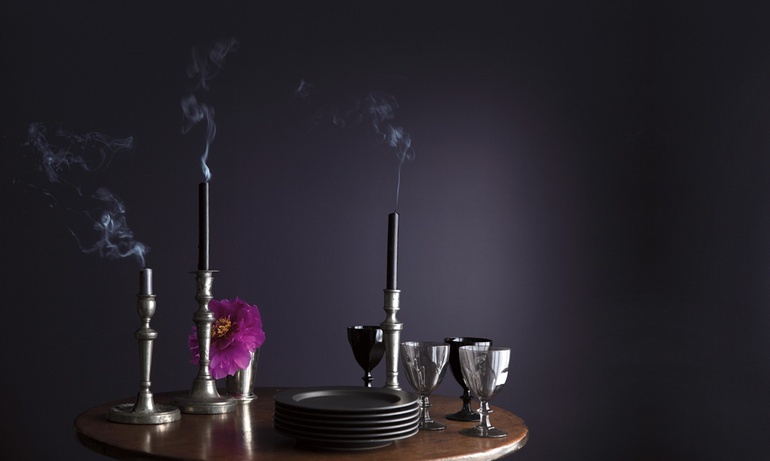 Meanwhile, Benjamin Moore presents a dusk-inspired purple hue called Shadow as its Color of the Year. 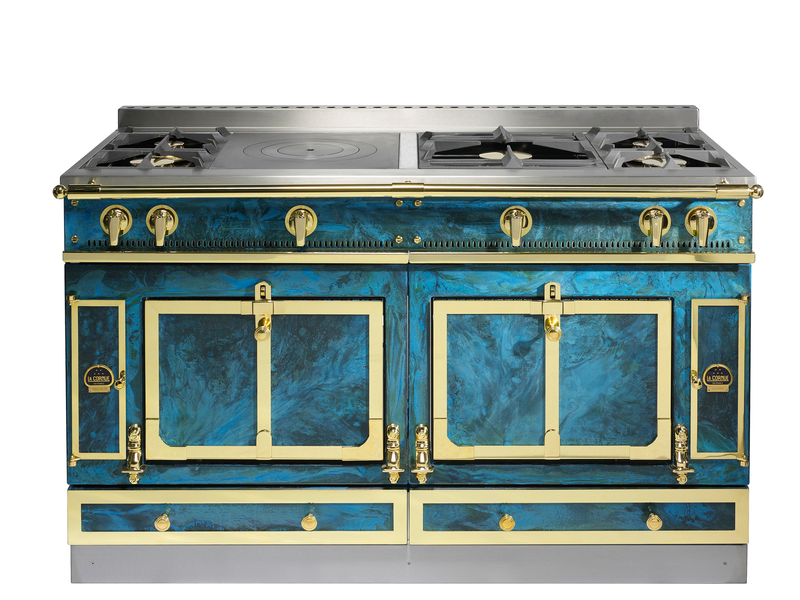 Oxide Range Cooker by Lex Pott for La Cornue. 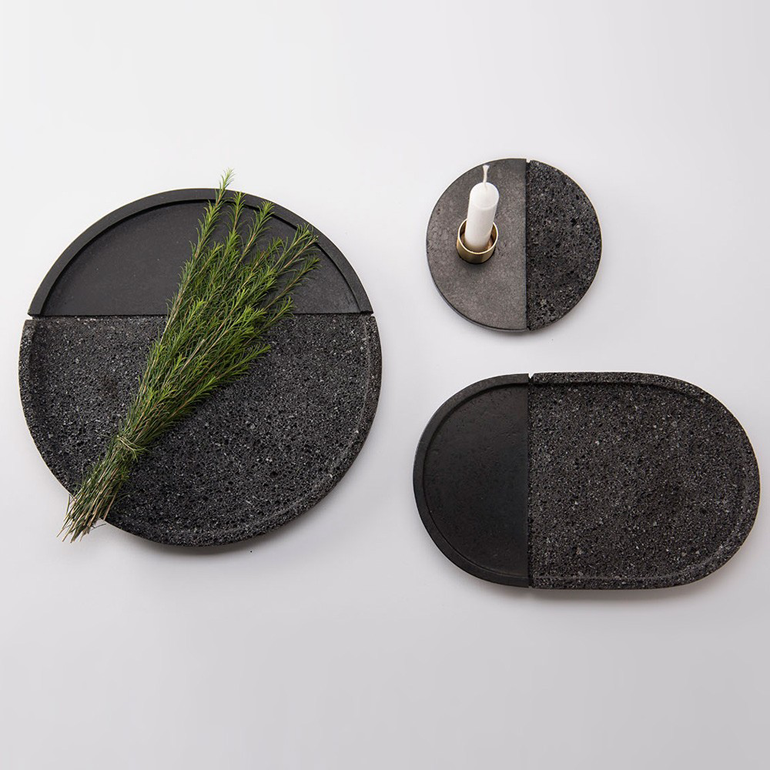 The Lava collection by Peca. 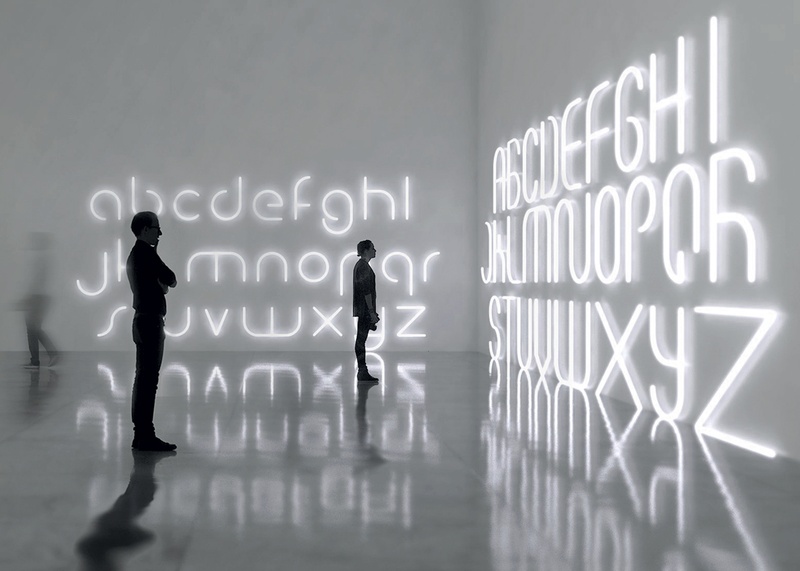 Alphabet of Light by Artemide. 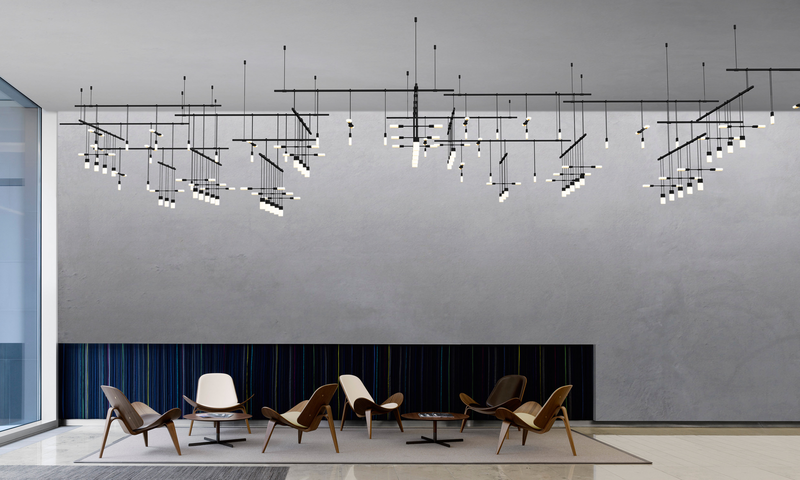 Similarly, Artemide’s Big Alphabet of Light, an Interior Design Best of Year winner, is made up of straight or curved Base modules that form complex structures, while the concave and convex elements of Barbican’s Wave join together to make undulating installations. 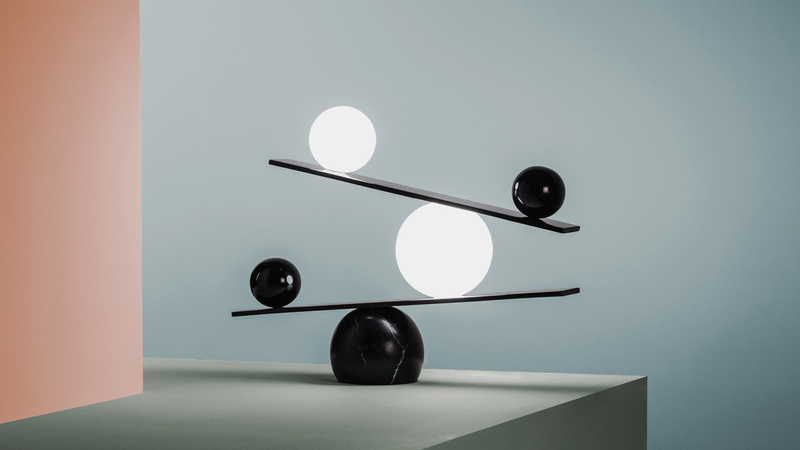 Balance lamp by Victor Castanera for Oblure. All aspects of our daily life are gradually becoming connected to the Internet of Things. 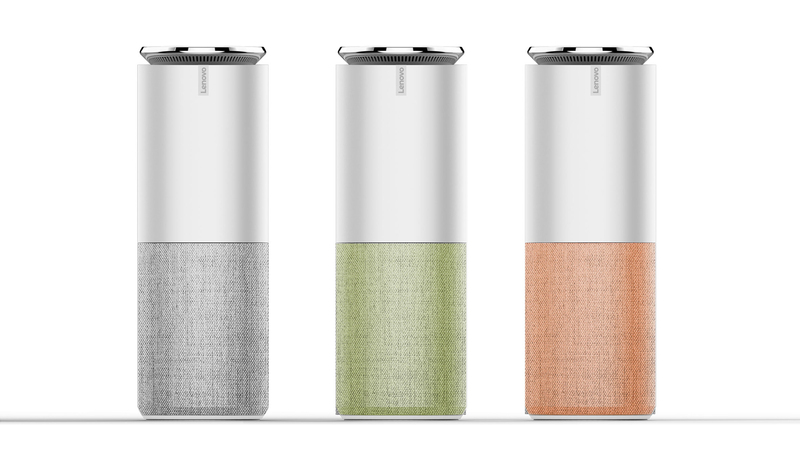 At the 2017 edition of CES, mobile device accessories brand Griffin Technology introduced a collection of Bluetooth-enabled home appliances that allow users to tailor every aspect of their morning routine. From the strength of their coffee to the color of their toast, everything is controlled via a simple smartphone app. Voice-controlled smart speakers such as Google Home, Amazon Echo, and Lenovo’s Smart Assistant are bringing the sci-fi fantasy of a virtual personal assistant to life. Helping users to schedule their day, these digital companions advise on traffic and weather conditions while happily making up a shopping list. We will continue to see connectivity integrate into our interiors in 2017. View the slideshow for more examples of these trends!